TorrentFreak.com, admittedly a slightly biased source, has a good article on the benefits of BitTorrent distribution for indie films. Similar to arguments for online (or perhaps pirated) distribution of indie artists: The more people who see/hear your work, the better. 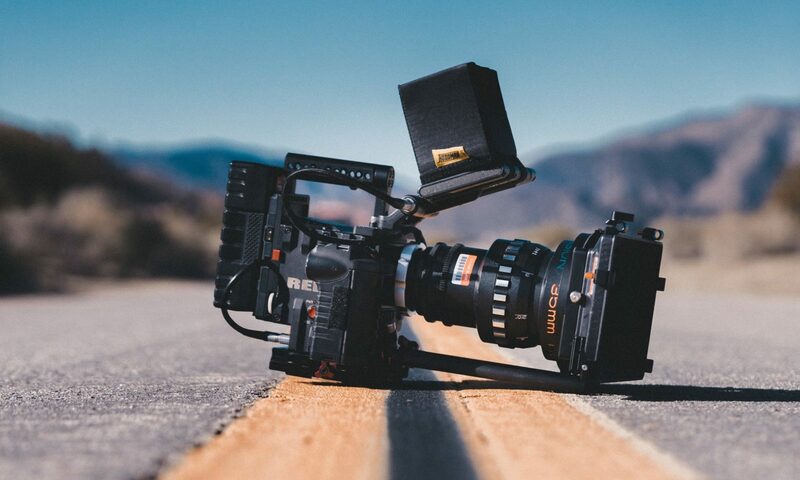 It’s interesting to think about how this affects the marketplace, but for indie producers with no distribution deal and a small budget for advertising, it could be a valuable part of the toolbox. John August posts on his blog the (approximate) text of a speech he gave at the Indie Gate at Paramount Studios. It’s got zombies, castles, and co-dependent film. Give it a read. And iPhones are teeny tiny screens. . .
I’ve been thinking about screen size as I’ve started to peruse the offerings of one NextNewNetworks. They’re a company that seems exclusively devoted to creating media that is meant for the small to extra small screens of young, media savvy people. One of these mini-shows, IndyMogul, even caters to the DIY filmmaking audience. You can see all these video podcasts for free, and the site for each show has its own little community. This form of distribution brings up a whole series of questions: What are the advantages to distributing your film through a company like NextNewNetworks vs. YouTube, or even vs. pushing yourself into the distribution world for those medium-large screens? And if major networks suddenly have to operate more like NextNewNetworks (by making content free and easy to access, and by paying their writers when that content is distributed online) – will the gap between DIY and commercial media begin to close? Both of these entities are fighting losing battles to maintain the status quo amidst the onslaught of the internet. Chad Gervich has a great post about the WGA Strike and draws some similarities to the decline of music studios in the internet era. He may be overstating it somewhat (he is understandably sympathetic to writers) but the premise is apt. Failure to adapt will lead to extinction. Holding on to the last decade’s way of business is tantamount to a failure to adapt. The corporations, which currently hold power, in the entertainment industry would be wise to remember that in a storm, it is the stalwart oak that snaps, while the saplings which yield to the storm are left standing.